When life calls for a Celebration! 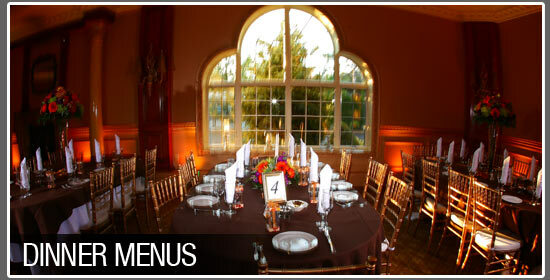 At Ariana's Grand we offer many options for your special event! 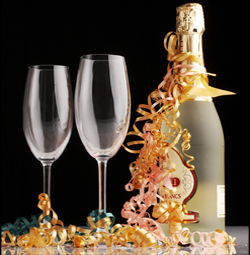 We can create a menu for your special occasion! Wedding Anniversaries, Birthday Parties, Retirement Parties, are just to name a few celebrations you can host at Ariana's Grand. 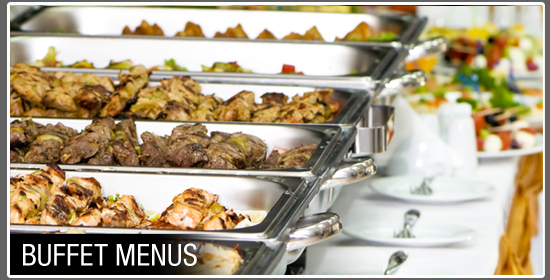 We offer exceptional quality food and beverage packages to choose from. 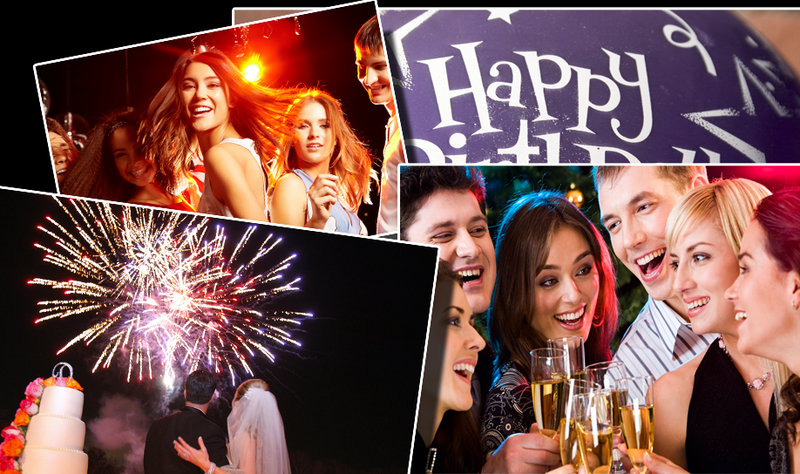 Call us today to find out how we can make your celebration the time of your life!